13800-20.13 Radio Spaceshuttle Rod Stewart, Linda Ronstadt And Umberto Tozzi. Strong Signal Sinpo 54444. This transmission will be made to study is this frequency more free to be listened this time. As well we like to gather information of areas where this transmission might be received- Reception reports with audio files are very welcome! 6300-16.20 Radio Experience With Music From America" on the border" And Julio Iglesias/ Willie Nelson" to all the girls i loved". Fair Signal With Some Fading Sinpo 43323. 6400-19.00 Unid Playing Dutch Music. Weak To Fair Signal Sinpo 33233.Maybe A Relay Of A Dutch FM Pirate. 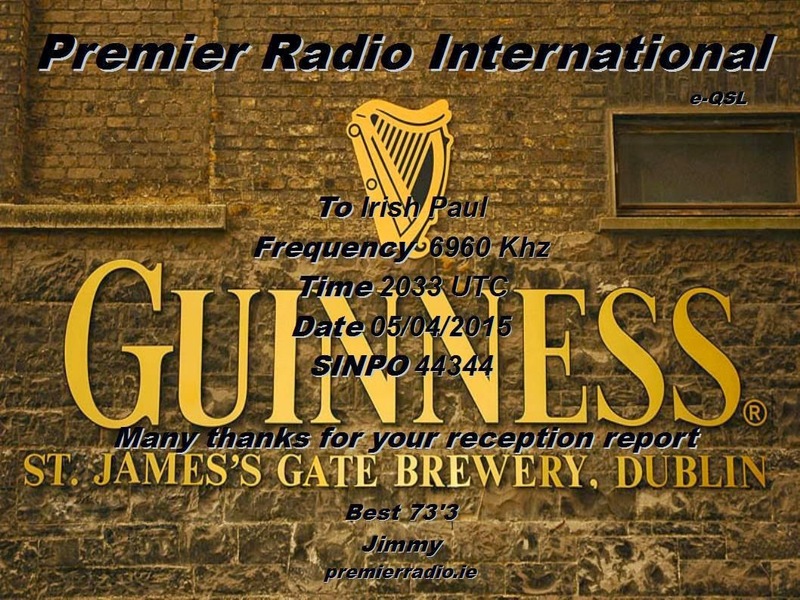 18th April 2015: 08.00 to 09.00 UTC on 9510 kHz via IRRS. MV Baltic Radio: There will be no Transmissions from Gohren until May. Radio Spaceshuttle 13800 kHz, 22mb on Sunday 19th of April 2015 18:00-19:00 UTC. Wishing good audibility and lots of reports, thank you. Higher frequencies and hopefully free band will forward our signal very long way! Hello everyone. We have set up a crowd funding campaign to buy a years worth of airtime on Radio Mi Amigo International. We also would purchase airtime on Radio Revival Sweden or Channel 292 if we get above the funding goal. 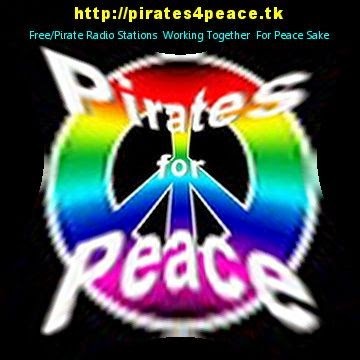 6290-22.50 Radio Ronalisa With Mix Of Pop, Dance And Dutch Music Including The Gibson Brothers And Aqua. Fair Signal Sinpo 43333. Coming In Good For A Low Power Station. 7700-15.02 FRS Holland Roger Davis With Music 10 cc The Dobbie Brothers And The Box Tops. You can also receive MV Baltic Radio via Internet every 3th Sunday in the afternoon: http://laut.fm/jukebox "
Opposite to our previous message FRS will go out on 9300//7700 and NOT on 9335. And of course also on 6070!! 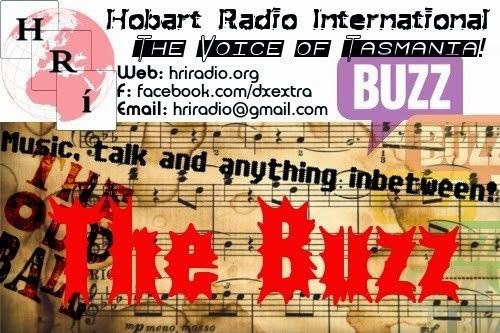 6325-17.45 Hit Mix Radio Playing Pop Music. Weak To Fair Signal Sinpo 32333. Jammed By Unknown Strong Carrier At Approx 17.50. Moved To 6305 But Got Jammed Here Too.